Eilberg Dressage is synonymous with world class competition horses and no European or World Championships are the same without them. Their yard is almost infamous, being featured in the ‘7 things to be jealous about’ by Horse and Hound magazine and we were only too pleased to provide our Raviera Pro and Raviera with Lavender for a trial earlier this year. Geri Eilberg was soon contacting us again to confirm that the trial had been very successful and the yard had given us the big thumbs up. 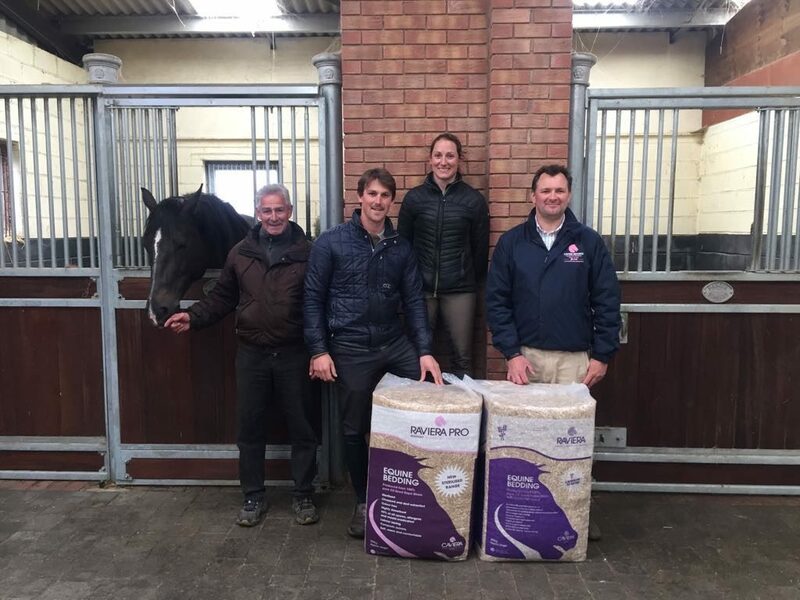 The low dust levels, high absorbency which made for a speedier mucking out process all contributed to the successful trial, but Raviera Pro has an additional sterilisation process which removes 99% of bacteria and spores and this provided an extra level of reassurance.